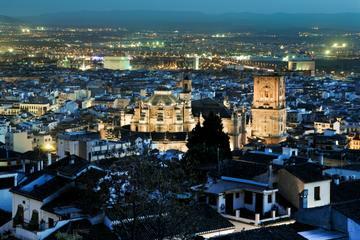 Granada is truly one of the gems of Spain. Here you will find a mixture of Spanish and Moorish culture, architecture, history, and food that can't be beat. 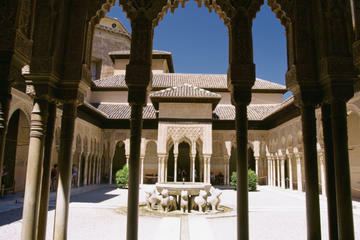 The Alhambra is by far the most famous attraction, and is not to be missed, but Granada offers so much more. There's also the old Albaycin neighborhood, the high hills offering stunning views of the countryside, the charming little tapas restaurants, the silk market, the gardens, and the list goes on and on. 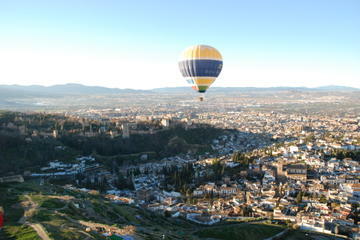 Visitors come to Granada for a day and end up staying for a week or more because there's so much to see and do. 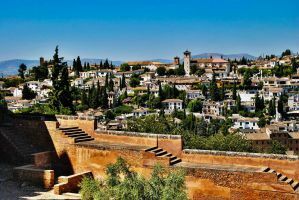 Below are some of the best activities in Granada, listed with associated tours to make sure you are able see everything affordably and comfortably. Or branch out on your own with a good pair of shoes and a handy guide book! You can't miss the Alhambra. After all, it's what makes Granada famous. The Moorish influence on Spain lasted for hundreds of years, and the Alhambra is the epitome of the history, culture, and architecture of that era. 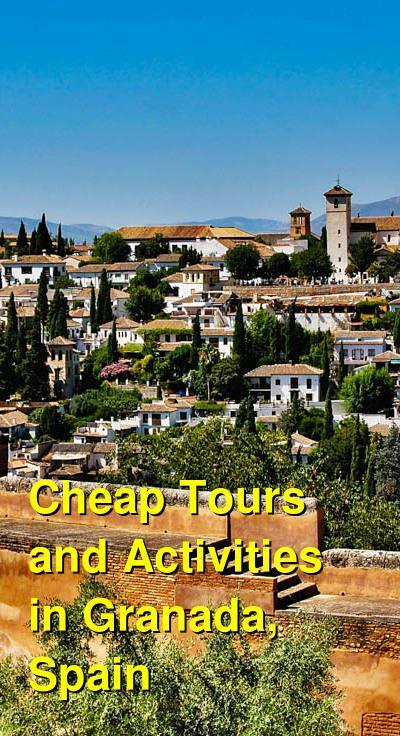 This guided tour lasts more than two hours and gives you an overview of the famous Alhambra, the Generalife Gardens, and the various smaller sections of the fortress-palace area. You'll be picked up at your hotel and taken straight into the building as the guides can let you "skip the line", saving you time during your historical tour of the Moors and their influence on southern Spain. The knowledgable and entertaining guide obviously knows the history of the city and the culture, and you'll be mesmerized as you take in the grandeur of the palace with its detailed and luxurious halls and rooms. 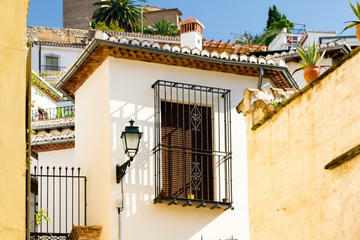 This walking tour of the Albaycin (or Albaicin) neighborhood in Granada will leave you breathless. This area is the central "old town" of Granada where the city was built by the Moors hundreds of years ago. 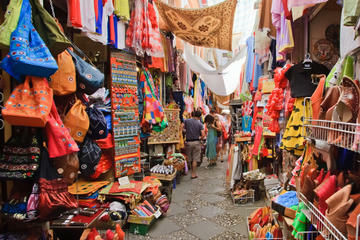 The streets are narrow and winding, and the atmosphere is cultural and charming. Visit the silk market, several historic churches, and take in the views of the surrounding city from a high lookout point. This two-hour walking tour is quite popular for a reason: it's fantastic! There's more to Granada than the Alhambra, so why not take it all in. This guided 4-hour tour will pick you up from your hotel and take you to the old town areas of Albaycin where you can take in the Royal Chapel and Granada Cathedral, as well as an almost overwhelming amount of historical architecture from the Moorish period. Several high vantage points will give you amazing views of the surrounding city and the Sierra Nevada mountains in the distance. This walking tour is similar to the previously mentioned tours of the old town area, except in the evening when the sun is low, the lights are more romantic, and the nightlife starts hopping. In addition to the old town neighborhood, your expert and entertaining guide will take you to the caves of Sacromonte, once inhabited by gypsies! This is a once in a lifetime opportunity, as riding a hot air balloon in Granada is not as expensive as you will find it to be in other locations around the world. On top of that, the views are spectacular! Leaving early in the morning allows you to watch the sunrise from up high over the city. You will literally watch the city come alive underneath you as you look down upon the Alhambra, the old town, and the surrounding countryside. And of course you'll get a historical overview of what you are witnessing, too. And at the end of the ride, you will touch down and have an authentic brunch. 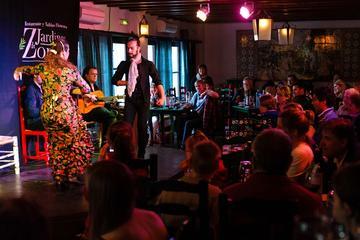 This entertaining and exciting show demonstrates the famous Flamenco style of dancing by authentic Spanish dancers. The show takes place in a tablao dance hall in the old Albaycin neighborhood. It's a great show for adults and kids alike, as the dancers are very skilled and entertaining. Tapas and sangria area also served. Itching to get out of the city and into nature? Then this tour is for you. 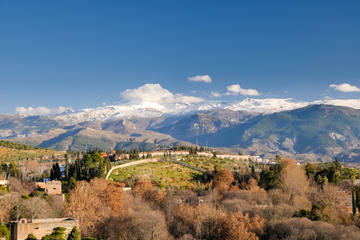 Not far from Granada lies the famous Sierra Nevada range, which is a protected park and natural area. With a guide picking you up from your hotel, you will be taken to the mountains for a hike into the forest. Here, you will observe natural plants and animals of the region as well as admire the views and take in the fresh air. On the way back, stop for tapas at an authentic Spanish restaurant.